Tribulus Terrestris is a botanical extract that has been used as a traditional homeopathic herb for centuries, and has since grown in popularity worldwide for its potential benefits in holistic dietary supplementation. 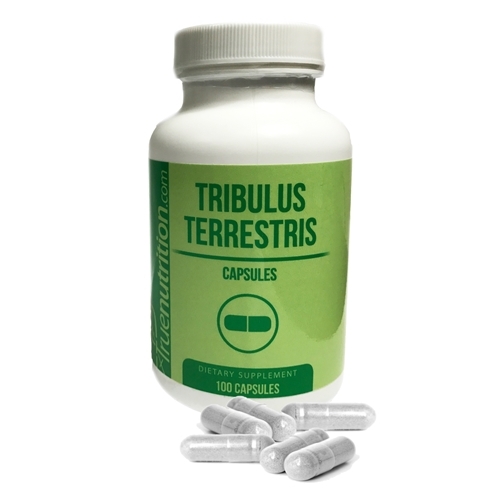 As a dietary supplement, Tribulus Terrestris may help to support healthy sexual function, healthy blood sugar levels, hormonal health, and healthy cholesterol levels.✝ Each standard serving provides 500mg of Tribulus Terrestris Extract. As a dietary supplement, take 1 Serving (1 Capsule) 1-3 times per day.